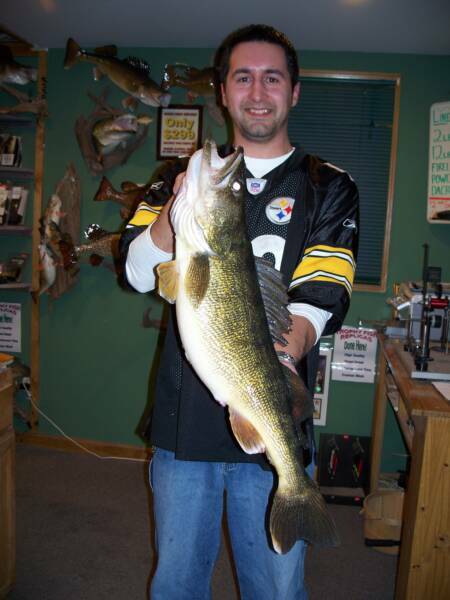 Trophy Fish Replicas is operated through Aquatic Arts Fishing Pro Shop and Taxidermy studio right here in the heart of the Northwoods, Tomahawk Wisconsin. We are a family owned business with over 25 years of taxidermy experience, specializing in custom mounts with each one having a unique personal touch. I grew up watching my parents mount fish as they taught me the trade of making beautiful fish reproductions, learning it from true tested proffessionals. I personally took over all of the replicas 4 years ago and it has been my passion ever since. 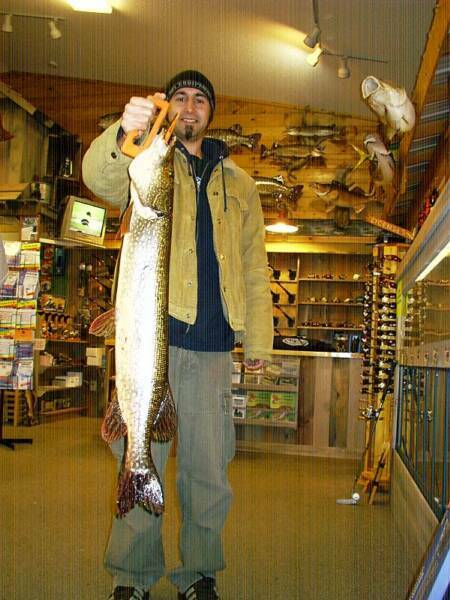 I am an avid fisherman and enjoy sharing my passion with my family, friends, and clients! We take pride in each and every fish reproduction, paying special attention to details, from your photo right to the replica! Unlike our competitors, we use a custom mold for each fish. 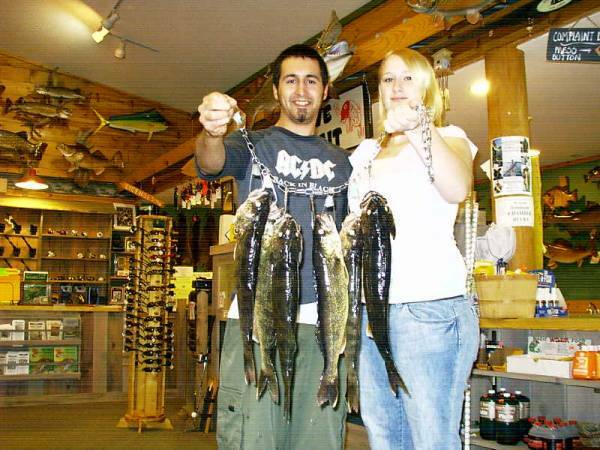 Our fish are not mass produced assuring you get a custom, life-like, top of the line fish replica. Meaning our replicas are specific to your fish!!! We have great passion and respect for the wildlife, catch and release is our future! 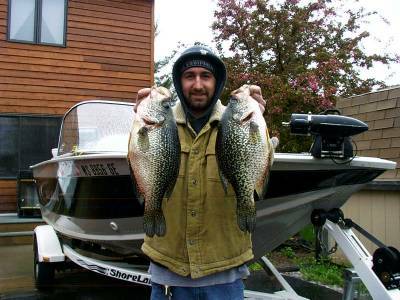 Check back often to see our latest catches!! !